Join us for a delightfully old fashioned picnic at the Estabrook Park Biergarten. This family friendly destination features convenient free parking, a playground for the kids, shaded picnic area, and a scenic view of the Estabrook park falls. Protein, buns, and condiments will be provided. Please bring an appetizer, snack, side dish, or dessert to pass. Picnic tables will be available. Feel free to bring yard games (Bocci ball, yard darts, bean bag toss, etc.) and lawn chairs or blankets, if desired. 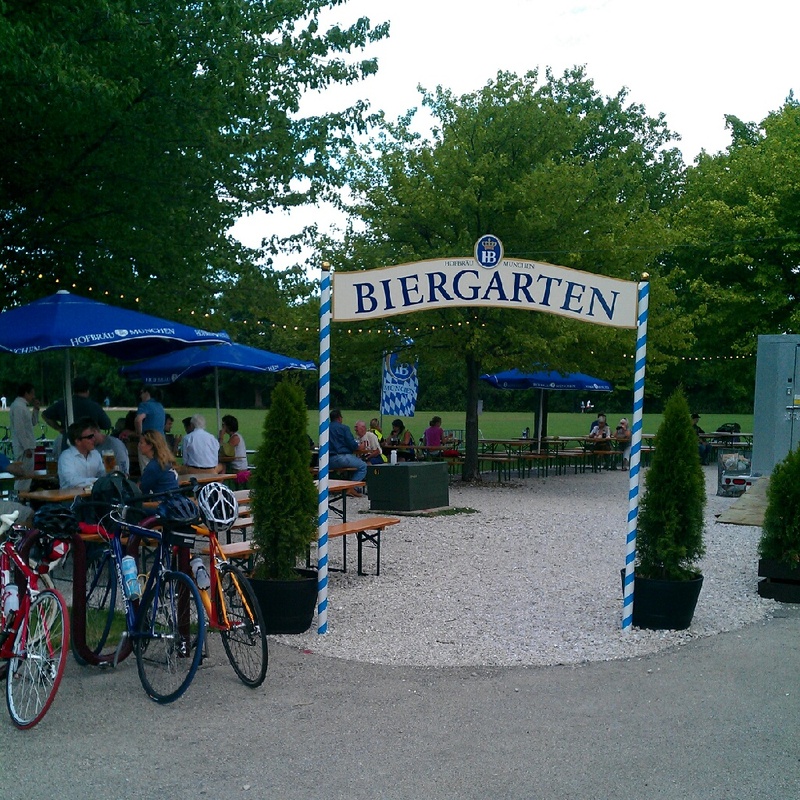 You may also bring pint glasses, Bier steins, or wine glasses with you to avoid the glassware deposit (see above).